To add legitimacy to a brand new event, we had to make sure the web design looked the part. EStars’ target market are all tech-savvy so the site had to look, feel and act like it was from one of the established players. We coupled a shiny videogame-style UI with a slick typography system to create a stand-out visual style which adds serious weight to the new brand. 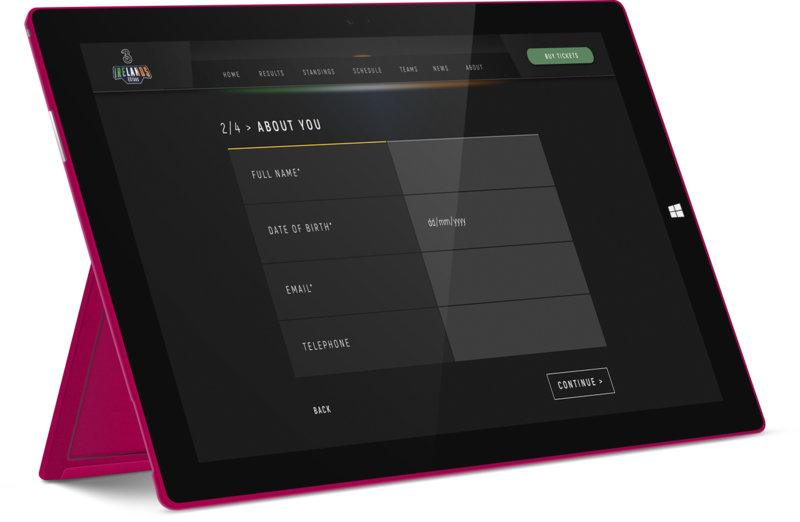 Player registrations were a big part of the brief, so we put some serious web design thinking into the signup journey. 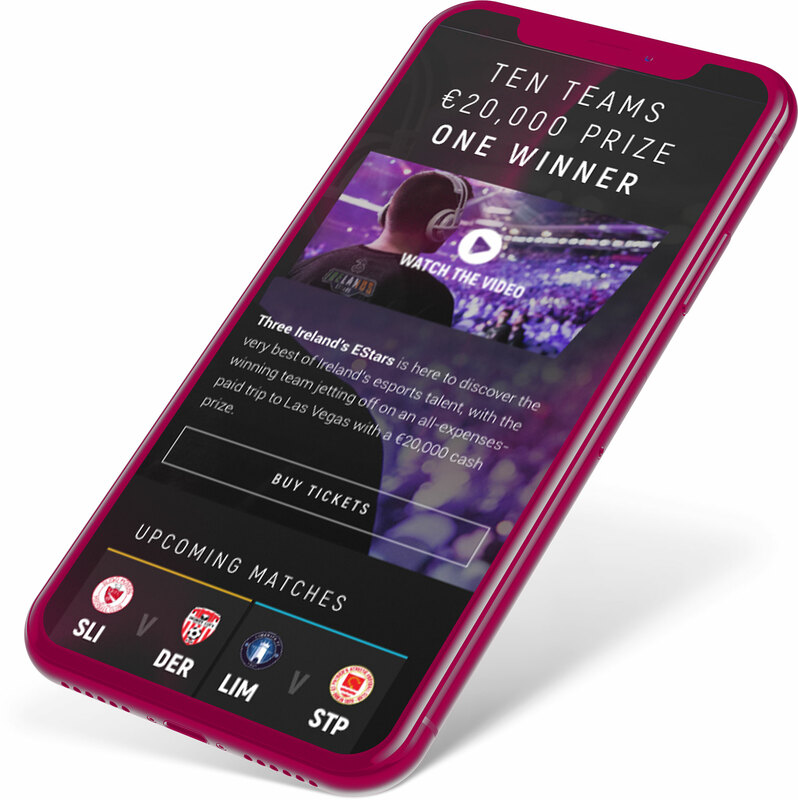 The resulting registration form not only packs a punch visually but also makes it incredibly simple to gather the huge amount of player data needed to select the players to take the tournament live. A stylish dynamic news section gets all of the latest info in front of the people who need it most. A simple, but powerful, content management system makes it easy for team members to add up-to-date news and blog posts without any prior website editing experience. 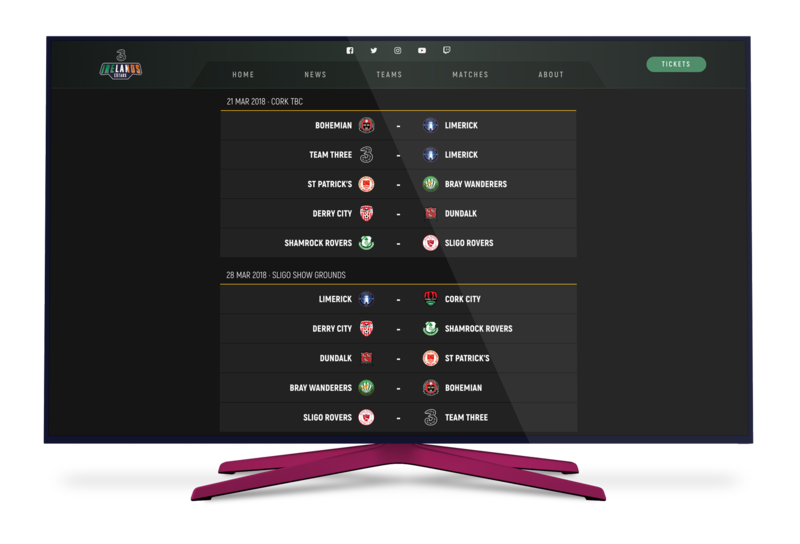 Fans can keep up to date with results, league standings, videos and match reports with the easily updatable results section. 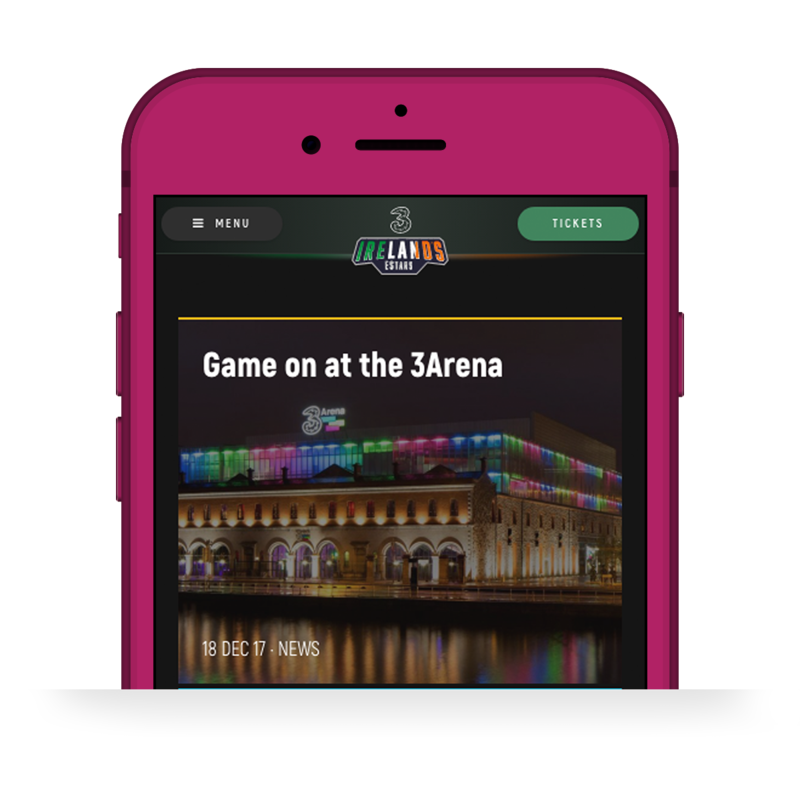 Perfectly designed to work across all device sizes – including huge gaming monitors – this website was an instant hit with the target audience and team rosters were filled within 14 days of launch.